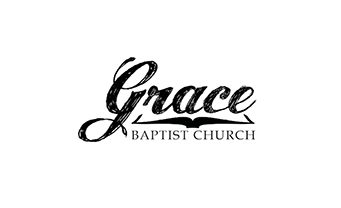 Join us for a lovely ladies brunch at Grace! 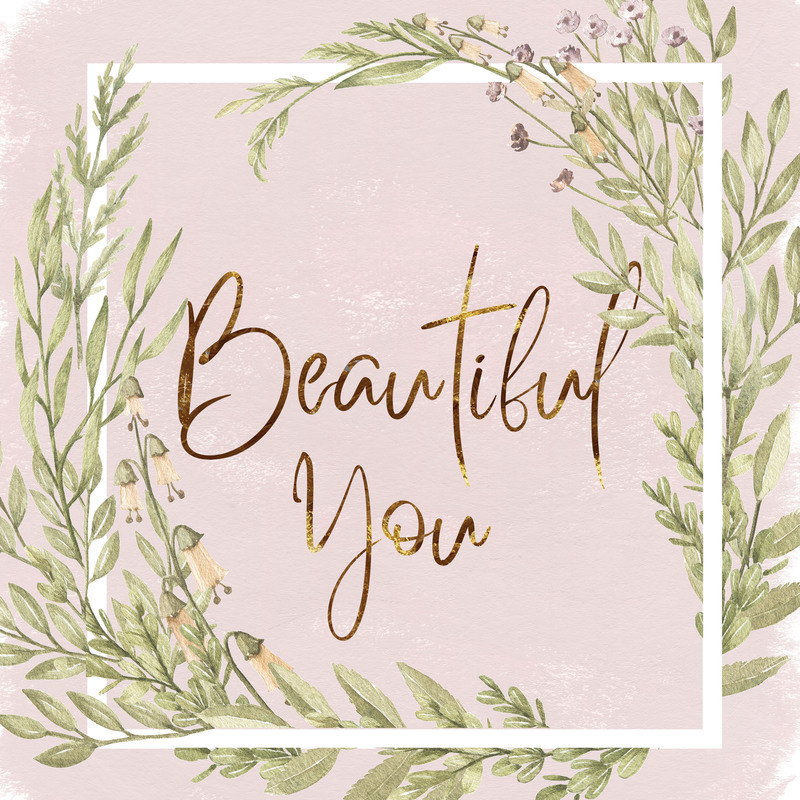 Our guest speaker Doris Hurlbut will be sharing on the topic 'Beautiful You'. All women are welcome!